Sophie Lechner is the Founder and CEO of Global Commerce Education, Inc., the operating company for the G2 Experience program. It’s an innovative program that accelerates the global expansion of companies by helping them successfully enter new markets. The program teaches multicultural competencies through action learning, deep immersion, and rich networking in global business hubs. 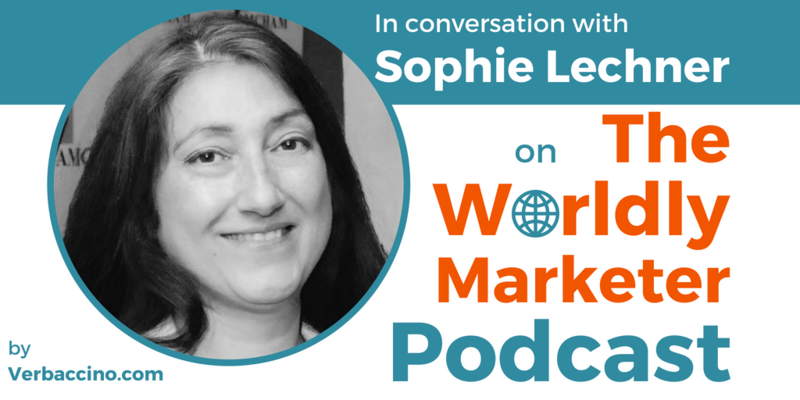 Originally from France, Sophie began her career in law and finance, then shifted into marketing management in 1995, when she joined Pfizer Pharmaceuticals in New York. There, she led teams and projects across many countries, and managed professional education for several billion-dollar global brands. She eventually took on the role of Associate Director, Global Marketing at Bayer Pharmaceuticals, where she led multinational conferences and workshops for physicians and researchers. In the course of her career, Sophie has led many cross-functional international teams. With 25 years of experience, she is an expert in global trade, cross-border transactions, market-entry strategies. Sophie is also a certified cross-cultural trainer, and she speaks in the U.S. and abroad at workshops, conferences and webinars offered by Global Commerce Education, Inc. or co-sponsored with private companies or national development agencies.